SAS designed Unorthodox, an exhibit of contemporary art at the Jewish Museum, which features 55 contemporary artists. 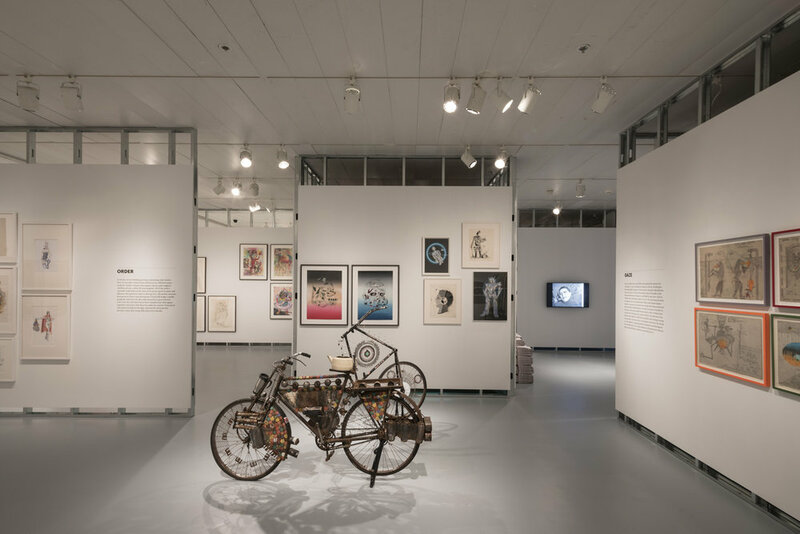 The exhibition brings together works of widely different origin, technique, and form within a framework that allows for and emphasizes individuality. On view November 6, 2015 - March 27, 2016.